When parents are faced with Boca Raton Laser Dentistry decisions they turn to Dr. Saadia Mohammed. 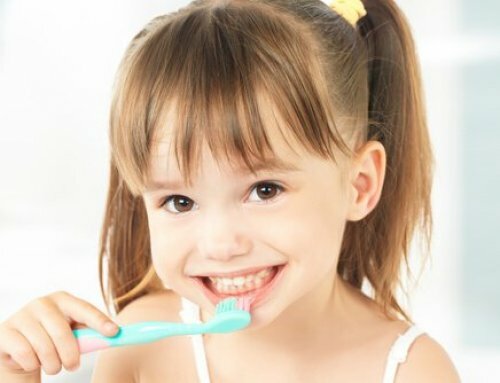 Our South Florida pediatric dentistry office specializes in the most advanced pediatric laser dentistry techniques. Choosing the best laser dentistry specialist is no small task. Confirming the credentials and experience of the dentist is extremely important. Dr. Saadia Mohammed and her team of fun-loving professionals are passionate about the level of care they provide for each patient. Dr. Saadia has over 18 years of experience in pediatric dentistry. She has built a successful track record as a leading provider of pediatric dentistry in Boca Raton. Dr. Saadia has dedicated her life to providing the best oral care for her patients. 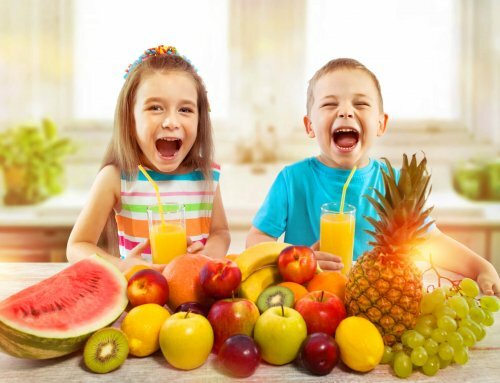 Dr. Saadia and her staff are well-respected throughout the Boca Raton community and beyond because of their tireless efforts in promoting better dental health for children. Laser dentistry, introduced in the 1990’s, is a common technique for dental care. This modern approach to dentistry offers a new level of precision and more proficient treatment results. In this methodology, We utilize the Waterlase iPlus laser for many of our pediatric laser dentistry procedures. This innovative tool allows us to perform treatments without the necessity of local anesthesia injections. 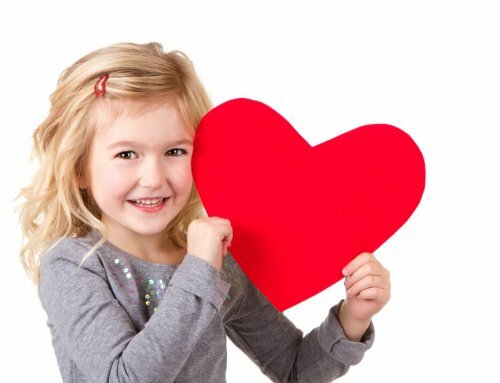 Our unique approach to laser dentistry puts both our patients and their parents at ease. We know that the option of laser dentistry can make parents nervous and a little on edge. Our Boca Raton Laser dentistry practice is known for employing safe and friendly technology to perform minimally invasive dental treatments. At Palm Beach Pediatric Dentistry, it’s all about trust and respect. Our Boca Raton Laser Dentistry specialist go to great lengths to create a comfortable and relaxing environment that kids will love. 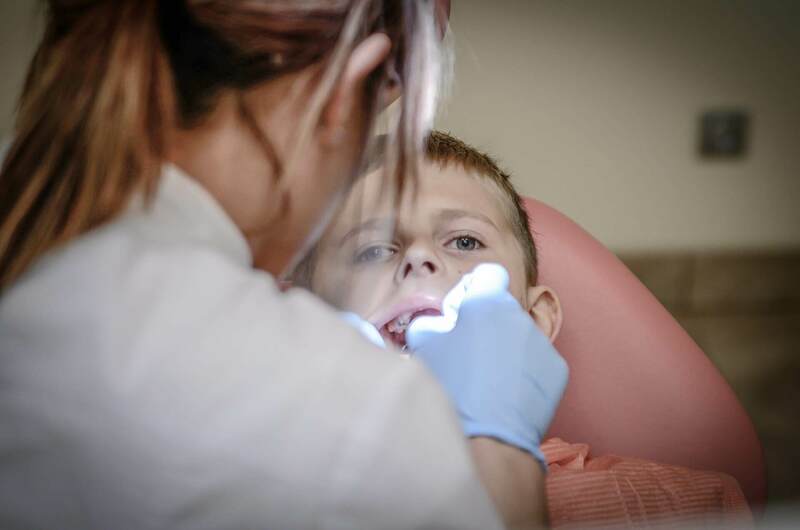 We believe that our job is to deliver a holistic approach to pediatric dentistry. We’re committed to setting our patients on course for a lifetime of optimal oral health. Dental lasers have proven to be one of the safest and most effective methods for treating pediatric dental treatments. The laser eliminates the need for pain-inflicting needles, drilling providing a more comfortable experience for your child. 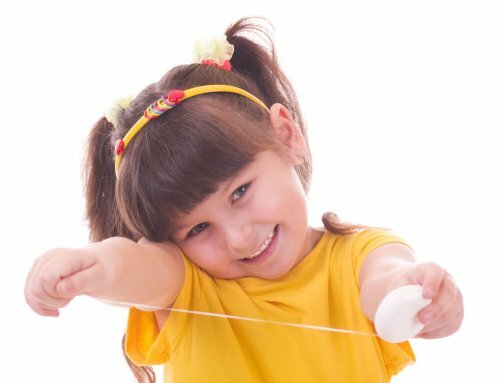 To learn more about the benefits of laser use in pediatric dental care call our Boca Raton Laser Dentistry specialist at (561) 477-3535.